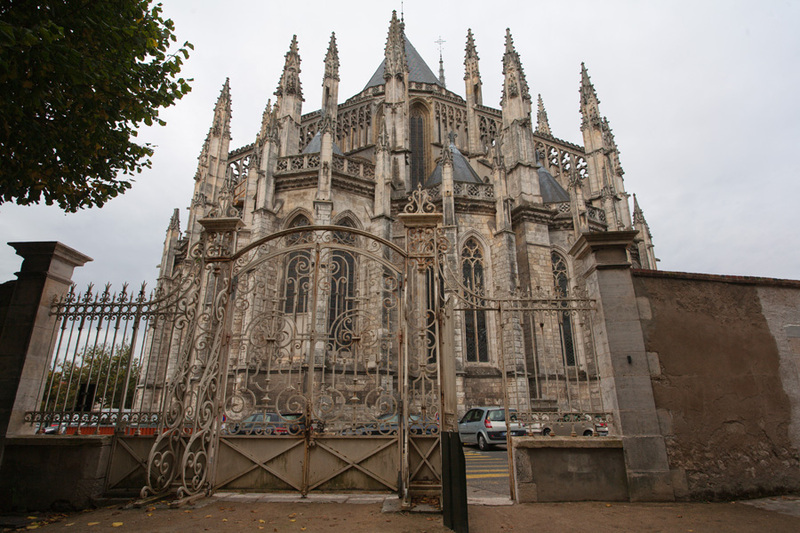 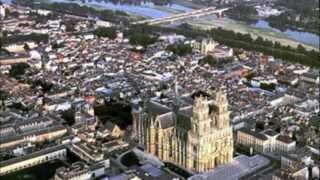 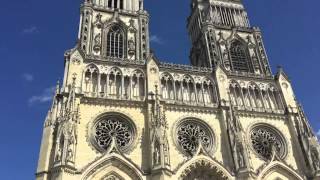 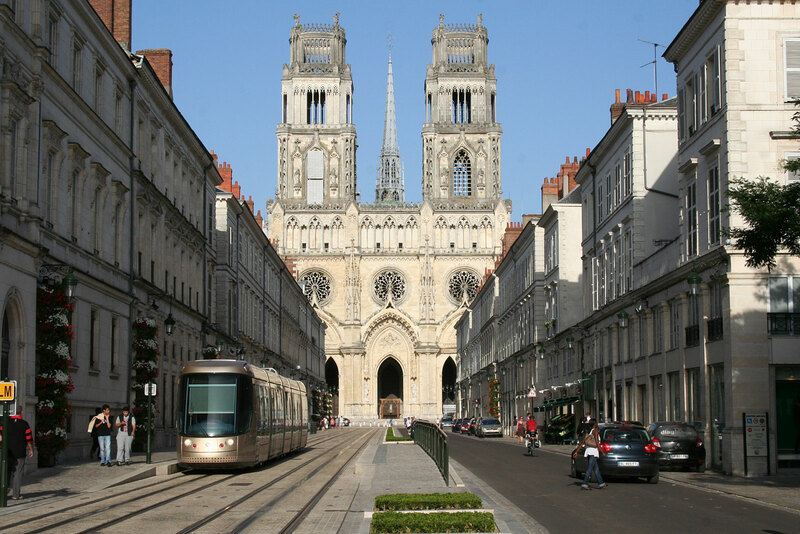 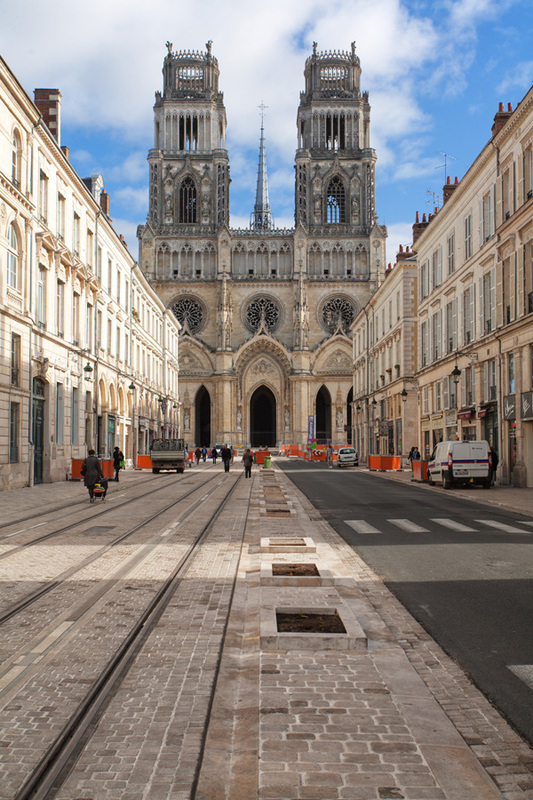 Orléans (UK /ɔːrˈlɪənz/; French pronunciation: ​[ɔʁleɑ̃]) is a city in north-central France, about 111 kilometres (69 mi) southwest of Paris. 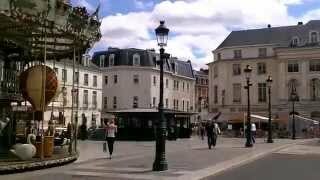 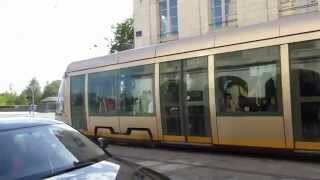 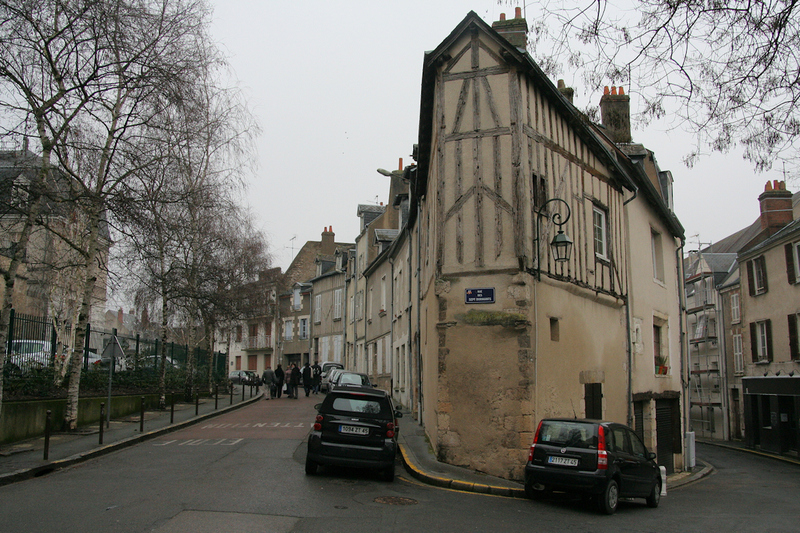 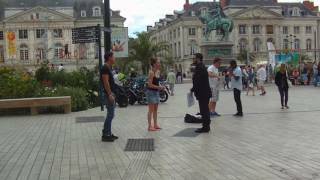 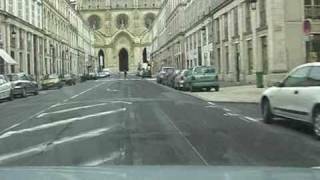 Orleans France Hotels in map. 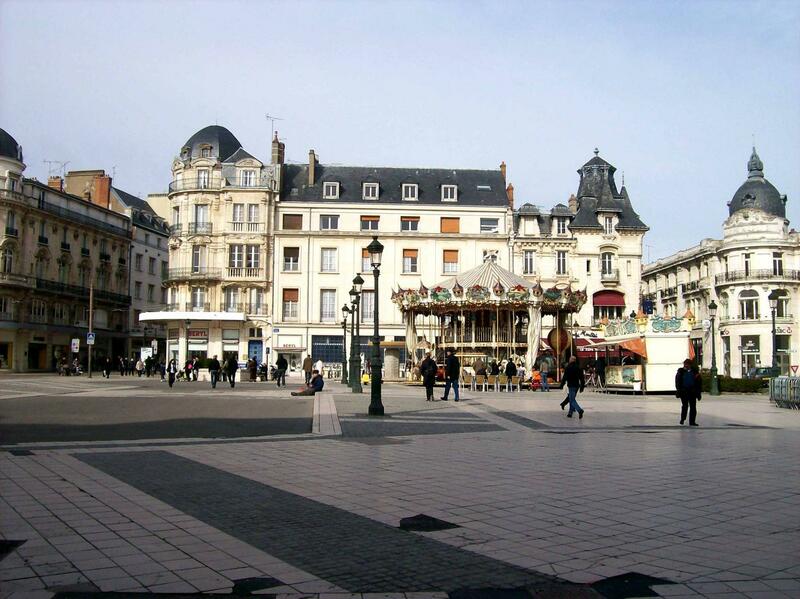 Weather for Orleans France with a 5 to 10 day forecast.